RUM is a brand and a point of reference in its own right. We are the leading authority when it comes to style, design, and architecture. We are rooted in the Scandinavian way of life, but have a truly international scope. 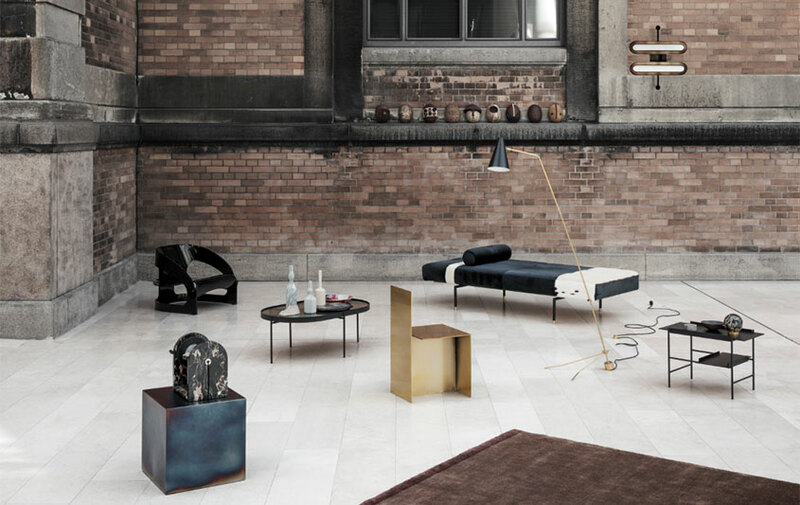 We are first with new trends and tendencies, but maintain a distinct focus on the Danish as well as the international design heritage. We travel the world in search of outstanding homes with history, personality, and style. We have interviews with prominent designers - established as well as up-and-coming - and carry portraits of true icons and agenda-setting companies. RUM works with the best and most celebrated photographers, stylists, and writers to create a unique aesthetic universe. People make an extraordinary effort when contributing to RUM, which makes the magazine the natural choice for advertisers aiming to reach a quality-conscious audience with genuine purchasing power.